“ There is great value in being able to partake and thrive through challenging situations. 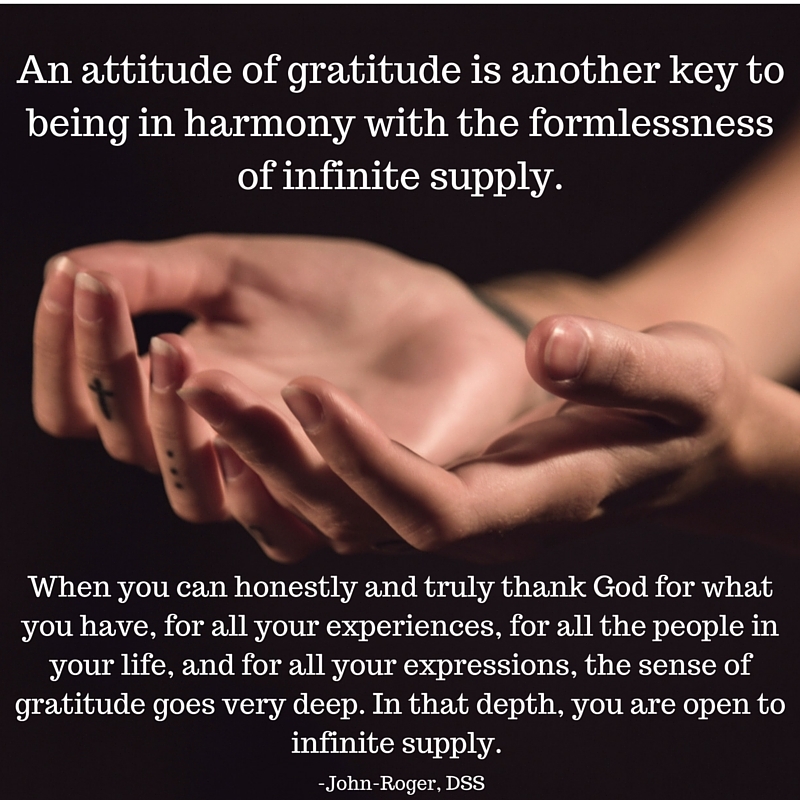 Rather than choose to find fault or to criticize or judge, you can choose to find your gratitude and offer up your prayer of thanks to God in the Highest. Dwell upon gratitude until joy and harmony are your way of being. " Enjoy the Thanksgiving quotes from our Travelers J-R and John Morton. 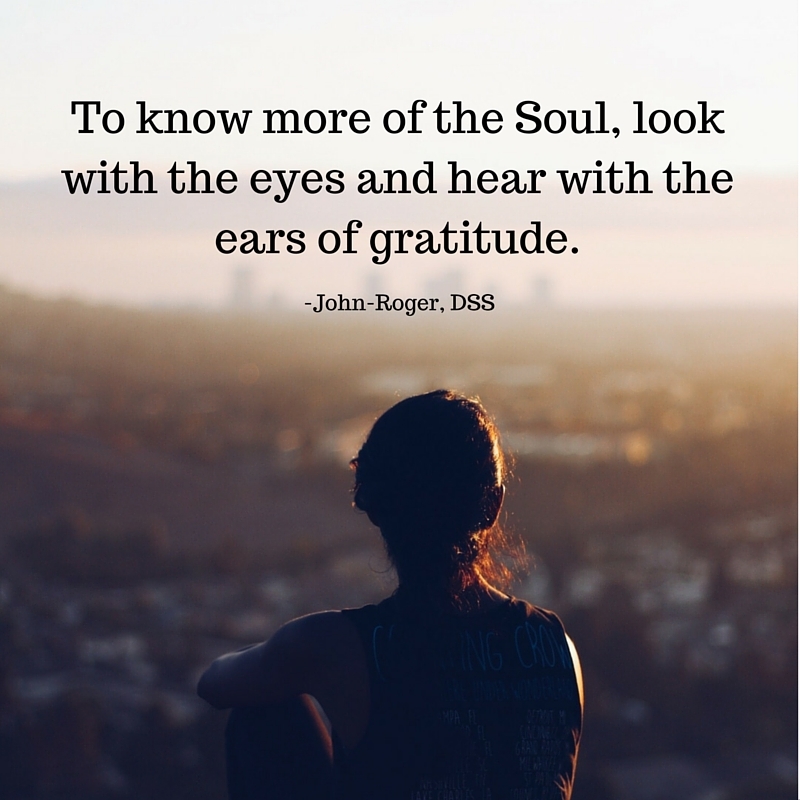 May they help inspire us to be one in our loving and gratitude for all things.